Product categories of Welded Gabion Wall, we are specialized manufacturers from China, Welded Gabion Wall, Welded Type Gabion Wall suppliers/factory, wholesale high-quality products of Welded Mesh Gabion Wall R & D and manufacturing, we have the perfect after-sales service and technical support. Look forward to your cooperation! Welded Gabion Wall is manufactured from cold steel wire with high tensile strength. It is electrically welded together then hot dipped galvanized or PVC coated, ensuring a longer life. 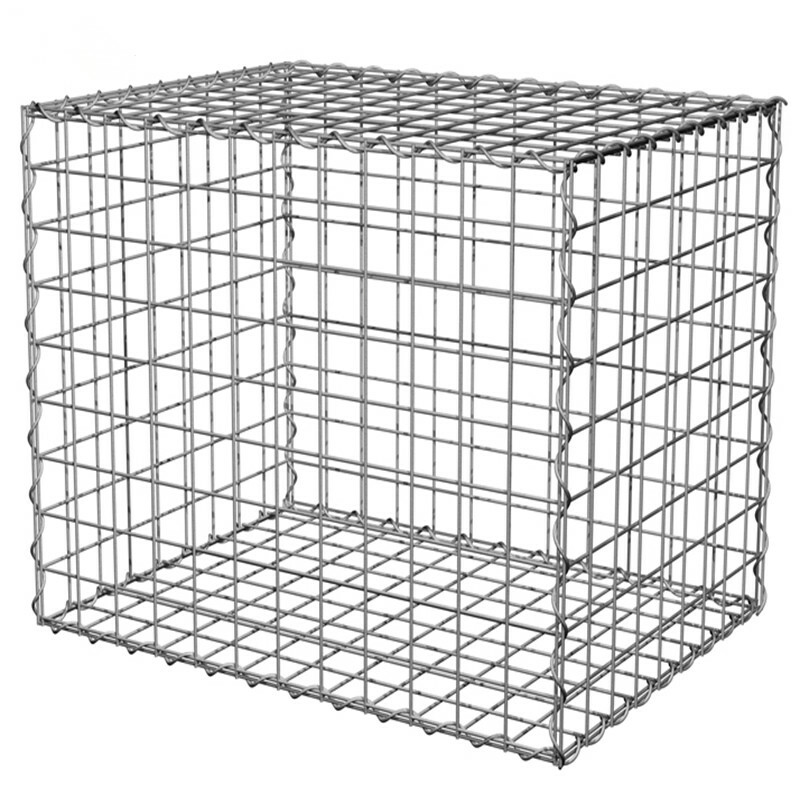 There are galvanized welded Gabion Baskets and PVC welded gabion baskets. Welded Gabion Wall are designed on the principle of mass earth retaining wall. The strength of the Welded Gabion Wall helps to stand the forces generated by the retained soil. Welded Gabion Wall is widely used for the control and guide of water; preventing of rock breaking; water and soil, roadway and bridge protection; strengthening structure of soil; protection engineering of seaside area and retaining wall structures; hydraulic structures, dams and culverts; coastal embankment works; architectural feature retaining walls.